Your wedding is the most important day of your life, so it’s essential that any decisions regarding this special day are well-informed. 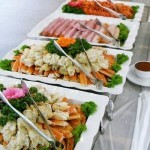 Everything from the sit-down menu to the venue, the entertainment and transport needs to be carefully considered to make sure everything runs without a hitch and everyone remembers the wedding for the right reasons. And who’s normally responsible for organising proceedings? But how do you go about choosing the perfect wedding car, especially if you have little to no knowledge of motors? 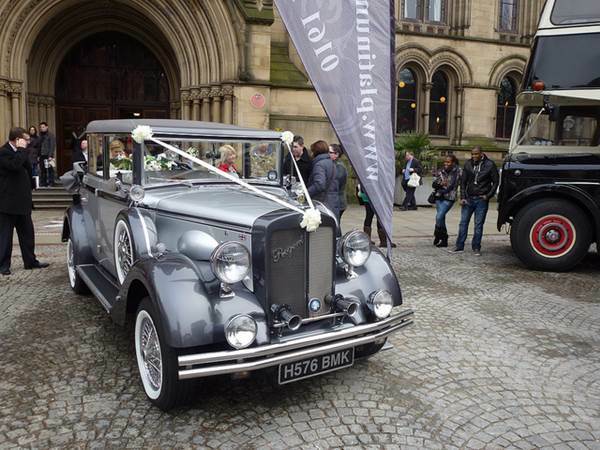 It goes without saying that the car you choose for your wedding is very special and needs to reflect your tastes and personality, but obviously there are some other factors to take into consideration too, so you need to consider your requirements and more importantly your budget prior to hiring a vehicle. Well, take a look at our guide to picking a stylish yet practical mode of transport that will get you and your bridal party to the church on time and give you the perfect first drive as a married couple as you leave the ceremony. Before you start flicking through luxurious car magazines, you must first establish how many people will be travelling in the car alongside you. Traditionally it’s just the bride’s mother and father who travel in the bride’s car, but ultimately it’s up to you who you take with you to calm your nerves! Should you decide that you want your whole family in the car on the way to the church then a limousine is really the only way to go (a minibus hardly screams ‘here comes the bride to be’, after all). If you just want one fellow passenger then the choices are wide open; you could be driven to the church in a high performance car such as an Aston Martin, Ferrari, Lamborghini, Mercedes or Maserati for the real ‘wow’ factor. And if you’re not much of a show-off and high performance cars aren’t for you, you can always go for the more traditional wedding cars such as a Rolls Royce, Bentley or a Daimler. It’s always a good idea for any bride who is not that familiar with cars to go and look at some in person to get an idea of what she can get for her money. 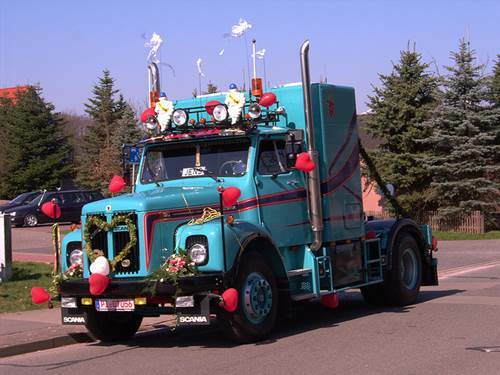 Search for your nearest wedding car hire service online and visit their showroom well in advance of the big day. 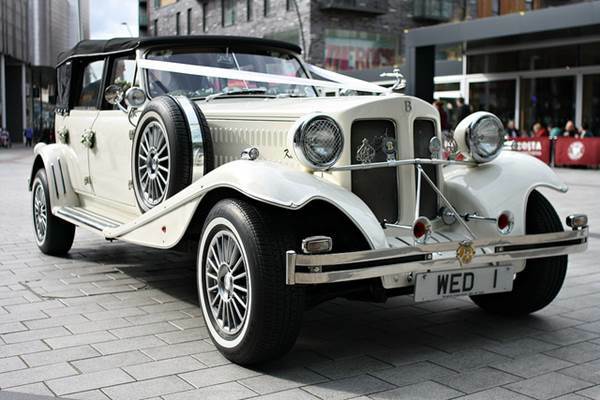 Make sure you have a good look at all of the cars (inside and out, as you want to be comfortable as well as stylish) and try to picture what would really complement your wedding’s theme. See whether you can be taken for a little test drive around the block to really get a feel for the car. 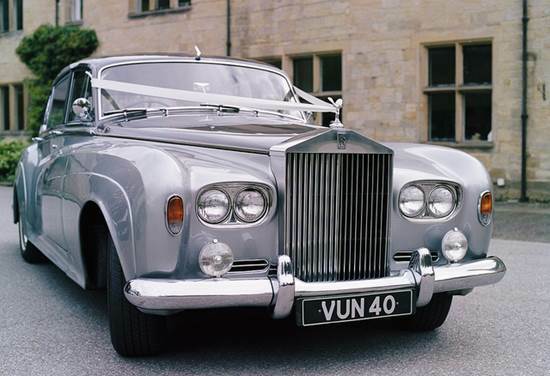 A bride should always be contented and relaxed on her big day, so if the Ferrari looks flashy but is ultimately too fast and uncomfortable, then maybe try a classic car such as a Rolls Royce or Bentley. 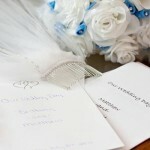 If your wedding has a particular theme, why not hire a car or limousine to continue that theme? 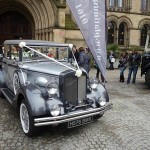 If your wedding is to take inspiration from a certain time period you could hire a car to match the fashions of the era. 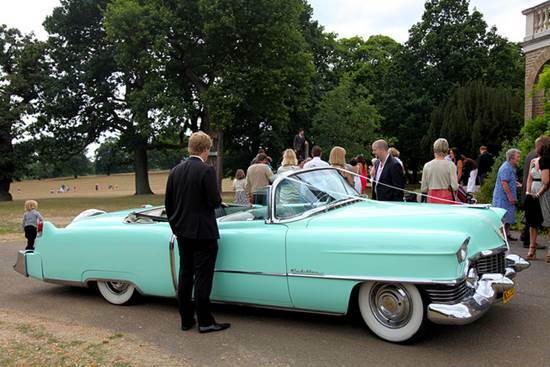 A Mustang or Cadillac would really compliment a fifties themed wedding, for example. If you have decided upon a more traditional wedding and you don’t have a particular theme in mind, why don’t you opt for your ‘dream’ car? If you’re not much of a car enthusiast, though, then you may want to keep it simple yet elegant with a limousine or town car. 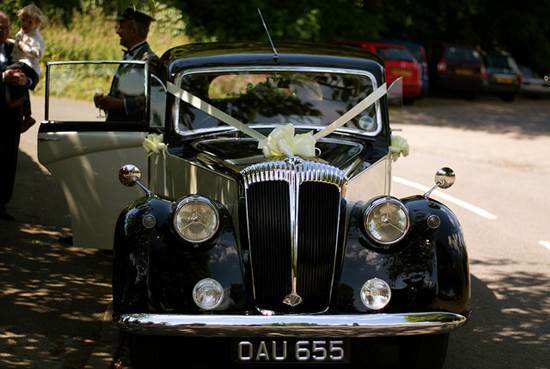 Choosing the perfect wedding car is no easy feat, but as long as you’re prepared to weigh up all your options and do a little research beforehand, we’re confident that you can make a thoughtful and informed decision on a car that ticks all the boxes. Best of luck! Gareth Jackson used to work as a chauffeur before moving into the competitive world of local car and van rentals. 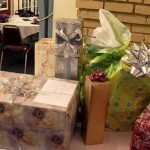 He provides wedding cars for hire in Essex and looks after a stunning S-Class Mercedes and an impressive Ford Mustang.